In out most recent poll we asked you guys about The Dark Below expansion as a whole, and what you thought about it. Many of you gave some awesome feedback and suggestions for future expansions and for TDB, and that was really awesome to read. 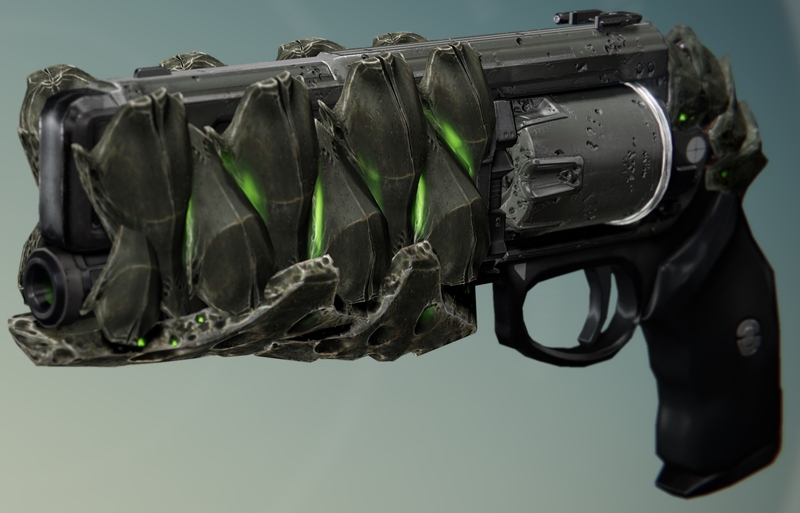 The Legendary primary weapons from Crota’s End are very powerful, and they each come with elemental damage, which obviously will be great for Nightfall strikes. What we’re interested in knowing is which weapons you’re most interested in, and which weapon you’d like us to review first. 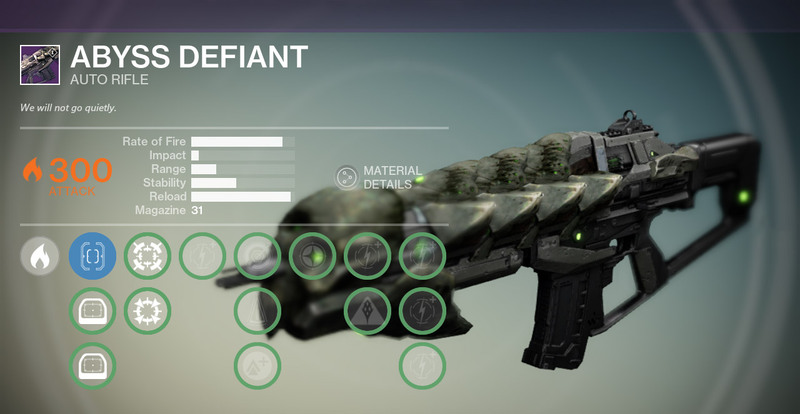 If you haven’t already seen our reviews for each of the special/heavy raid weapons, you can find those here. So based on the perks and stats, which are you most excited to use? Which do you think will preform the best? If you happen to get any of these weapons, be sure to let us know your initial thoughts about them. 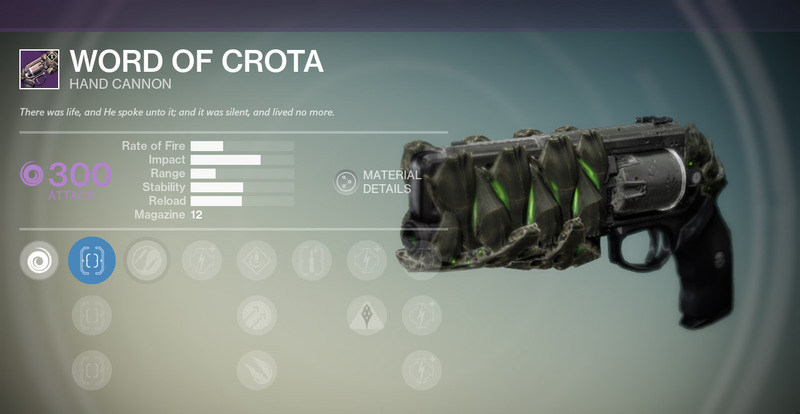 Personally I think the Word of Crota is going to be my favorite. 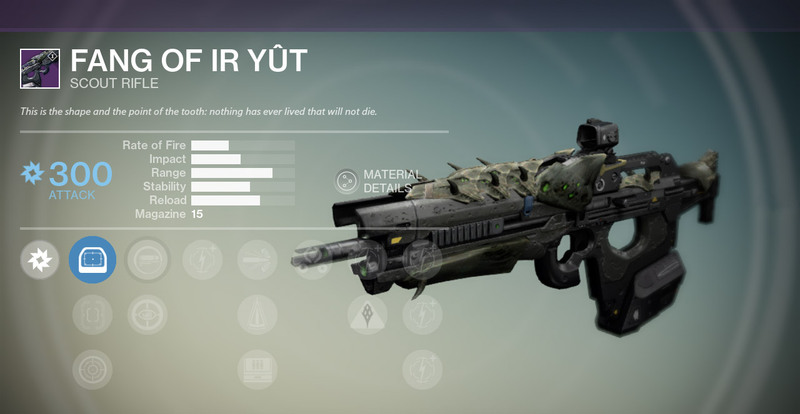 Out of the Legendary hand cannons, it’s got the second-highest stability, the second-quickest reload speed, and the highest rate of fire. Unfortunately it has the lowest Impact, but that’s not such a huge issue because of Explosive Rounds. It also has Phantom Gift (similar to Black Hammer‘s White Nail perk) that will reward accuracy by returning a round to the magazine, which means that the magazine size technically could be 17 if you land all precision shots! [polldaddy poll=8599481]You’ll notice that we excluded Necrochasm from the poll, and that’s simply because it’s not a Legendary. 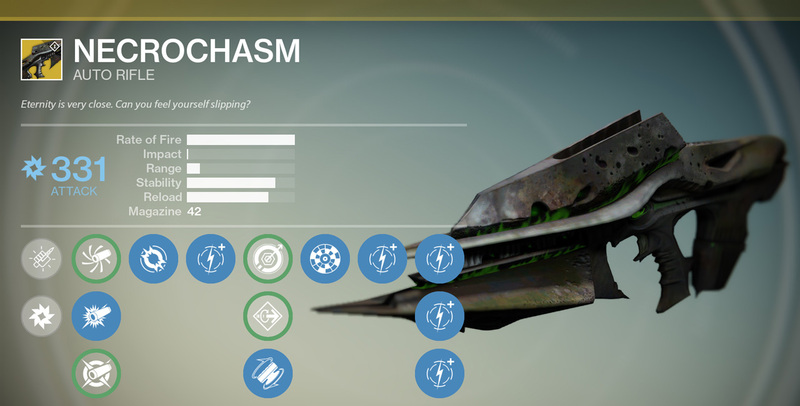 We’ll definitely prioritize a review for Necrochasm if we’re lucky enough to get the Crux of Crota (needed to upgrade Eidolon Ally). 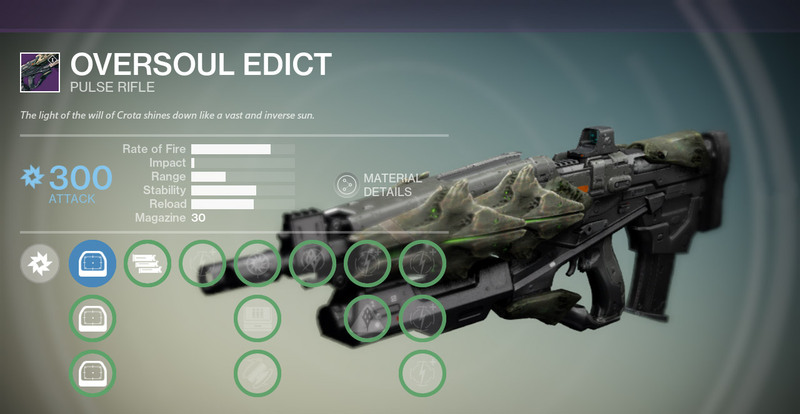 If you need help with Crota’s End, check out our complete guide. If you don’t have Eidolon Ally yet, this video explains how to acquire it, and we also have a full review for it.